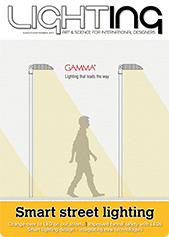 The aim of the Lighting Society is the advancement of the art and science of lighting and the dissemination of knowledge to all interested parties. We invite you to join us for our inaugural IESANZ Conference in Melbourne, 21-22 November 2019. National, State & Local Government recognise IES membership (MIES). 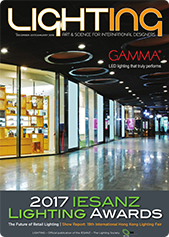 The Illuminating Engineering Society of Australia and New Zealand Ltd is committed to the art and science of lighting, and the education and promotion of lighting professionals. We are a professional membership association providing a wide range of benefits and professional opportunities for our members. 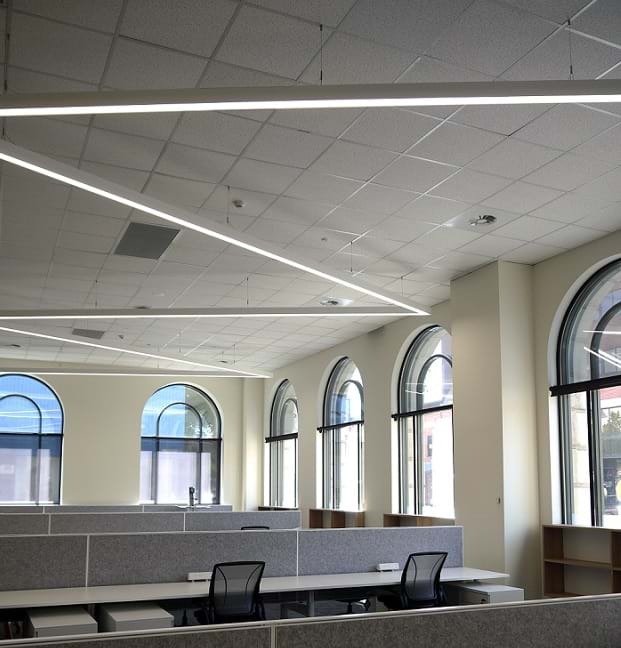 Federal, State & Local Government recognise IES membership (MIES), and our diverse membership includes engineers, architects, educators, students, contractors, manufacturers and designers. Our industry leading educational courses are nationally accredited and available across the country all year round. 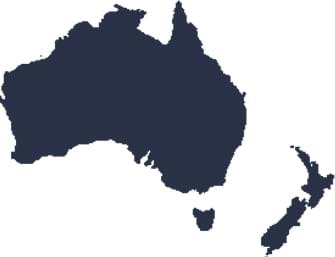 We operate as a trans-Tasman organisation, with Chapters in New Zealand, as well as the five mainland States of Australia. The Society operates under the name: IES: The Lighting Society, and is also sometimes known as IESANZ. Need expert lighting assistance? View a list of corporate members in your area. If you are considering the benefits of membership, contact your local chapter and attend one of their regular Technical & Networking events.